As promised, here's the new limited time stamp set and matching framelit! Available only for the month of August! I have seen some fabulous Christmas cards on Pinterest using this set. I may have to try that next! This looks like a hydrangea flower to me. I used Sweet Sugarplum and Rich Razzleberry (stamped off) for the flower. It's hard to tell from the photo, I added Wink of Stella to the flower. Just a simple masculine card. The trees are Pear Pizzazz and Garden Green (stamped off). 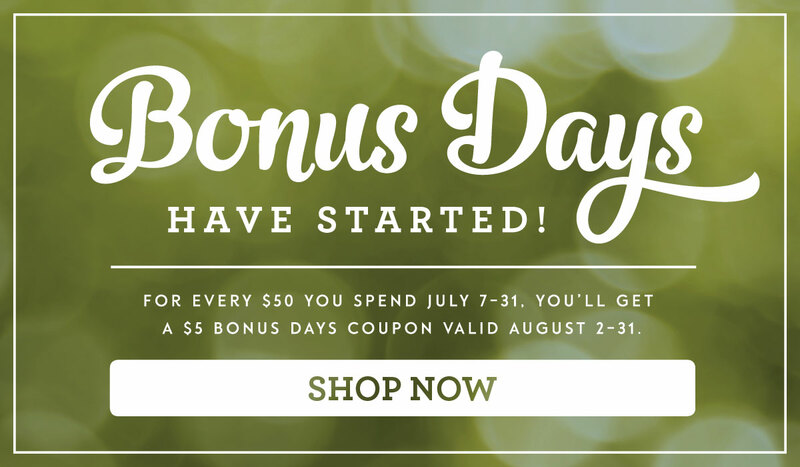 Only a few days left for Bonus Days! Don't miss out on your free money. 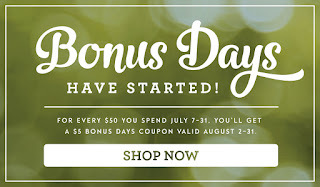 You can use it in August towards this great bundle! I really like these cards. Your posts are really good Cindy!